Safety for our customers and operators is our number one priority. 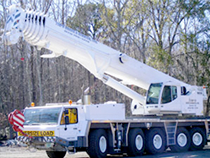 Late model machines annually OSHA inspected and certified per OSHA specs. 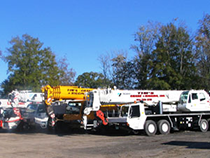 Average Operator has been with Tim's Crane & Rigging, Inc for at least 5 years. 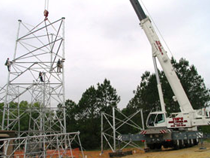 On-site consultations are available for critical lifts. 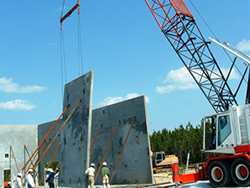 Our operators are Nationally Certified under the standards set by the National Commission of the Certification of Crane Operators (NCCCO).